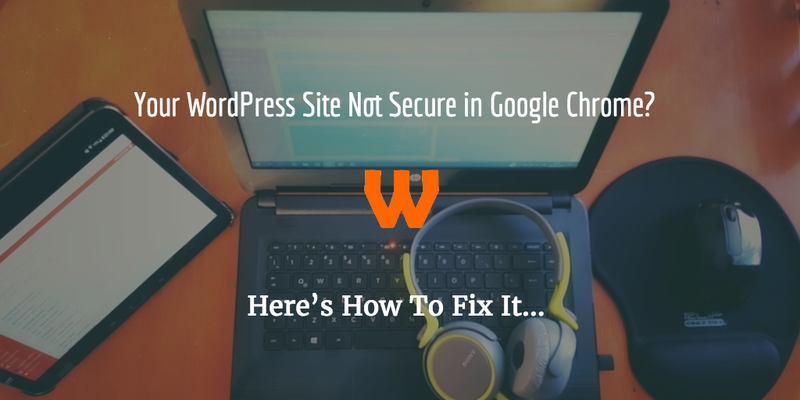 Recently in Google Chrome you may or may not have seen the warning that WordPress Not Secure in Google Chrome. This is quite alarming, but there’s nothing to be afraid of. Your site is explicitly being told as being not secure, and this happens quite a lot in Google Chrome mainly. You can see it practically takes over the address field. This is subtle but just enough of a warning. Of course, it’s your decision if you decide to log in insecurely, but my suggestion would be to switch your site to HTTPS. Luckily, it’s getting easier to fix these issues, thanks to the introduction of Lets Encrypt. Lets Encrypt is a free automated certificate authoring service that will allow you to get a free SSL Certificate for your site. There has been huge growth in this area in the past 12 months, and now many hosts support it. Any Problems with Lets Encrypt? The only thing that I’ve found a problem with Lets Encrypt has been that iTunes podcast feeds don’t support Lets Encrypt SSL Certificates. This was 6 months ago, so it may have changed. If you have a podcast, you may want to get a paid SSL Certificate, which are under £10 from somewhere like Namecheap. Make sure you canonicalise your URL’s. What this means is that Google will recognise one of the URL’s as being the definite one, and rank that URL. This is easily done using Yoast SEO. 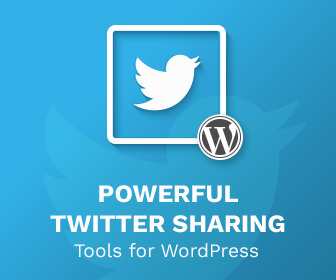 This is done to avoid duplicate content. Make sure your HTTP redirects to HTTPS. If you have two versions of the same site, it can lead to some problems for things such as checkouts or any form of interaction. You can fix this with this guide on forcing SSL. Make sure you have the new URL of the site listed in Google Search Console and Google Analytics. I have prepared a full guide on how to migrate from HTTP to HTTPS in WordPress, which goes through in great detail how to migrate your site, as well as any pitfalls to avoid. To receive it, please leave your email address here to receive this white paper. I also want to receive the Winwar Media Newsletter. You will also be signed up to our newsletter, but you can unsubscribe at anytime. My Host Doesn’t Support SSL through Lets Encrypt? What Should You Do? Move host. These warnings are going to get bigger and more substantial over time (Google has suggested that over time they will start showing the “not secure” warning for all sites), so it is in your best interest to put your site behind HTTPS. So here are a list of hosts I have verified have the ability to add LetsEncrypt to your site. If you can comment on your host having SSL please do so, and I’ll add it to the list. I did see that not secured thing on my own website as well but didn’t know about this way. I guess I still will have to wait since the hosting provider I am with, they are into process of considering Letsencrypt added to the shared hosting plan. I will keep checking on this but thank you so much for this much needed information.